Custom cakes and cake, cupcake, cookie decorating classes, private parties, showers, bridal, girls night, corporate team building. Serving Montgomery, Bucks, Philadelphia. 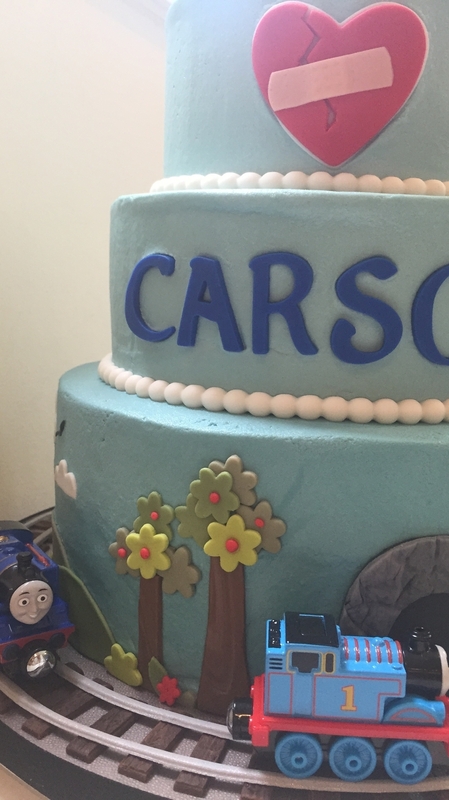 Frosted Cake Studio would love to create a special custom cake just for you, or teach you the skills to create a masterpiece of your own! We create edible works of art for your celebrations in addition to offering cake, cupcake and cookie decorating classes, parties and events.